You all know how much of a fanatic about skincare I am. I take pretty good care of my skin and I use Olay products. 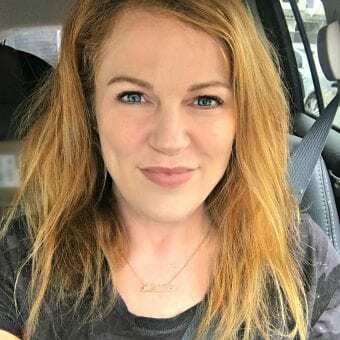 I have been using Olay since my late teens and it really works for my skin. 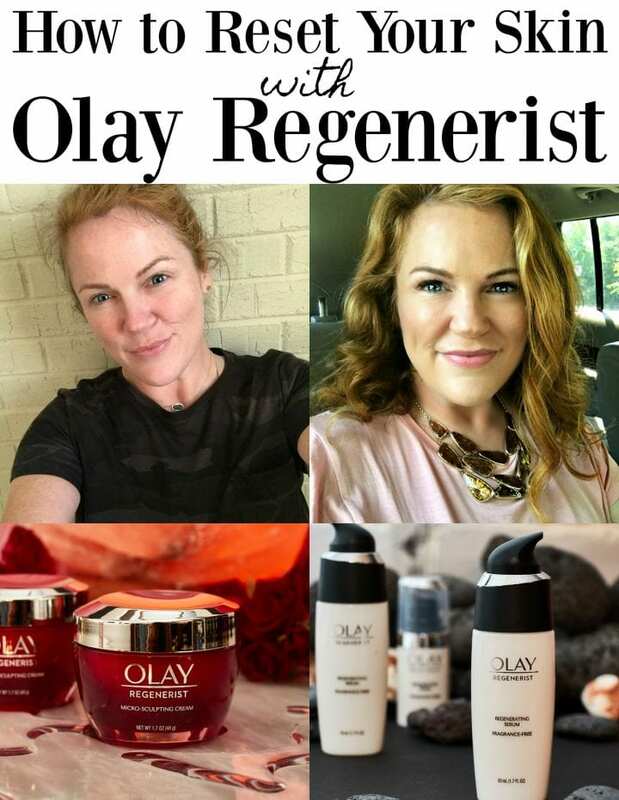 Now I want to share about my new year's reset with these new Olay Regenerist products. 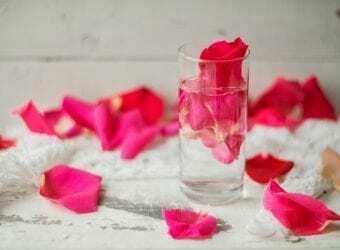 We hope that you love this How to Reset Your Skin with Olay Regenerist post. “Reset” your skin with Olay's 2 products and detail your experience. 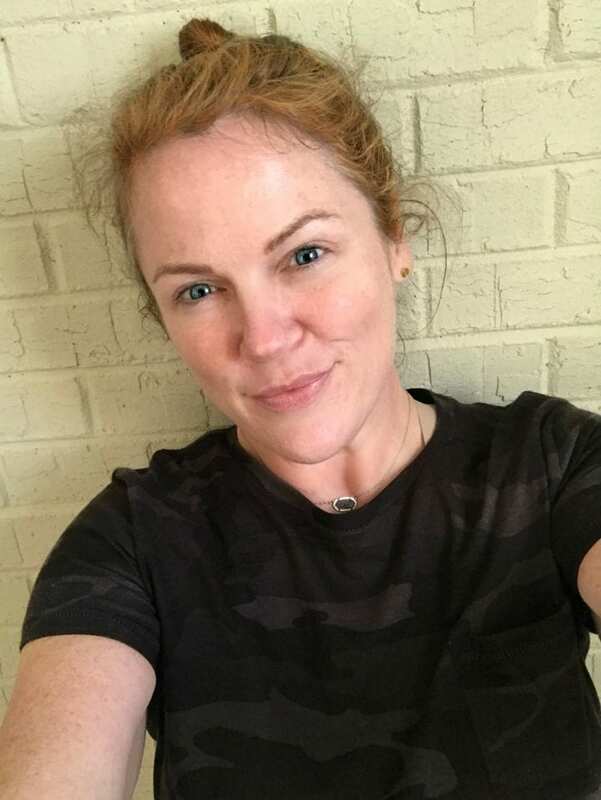 Tell your followers about the noticeable changes you can see and feel in your skin and yourself (both immediate and longer term), and inspire them to try it too. We are just a few weeks into the new year and I just know that the holidays took a toll on my skin. I went out a lot more. I ate a lot more than usual and I am certain that I absolutely did not hydrate enough. In fact, after taking that picture above, I know that I need to do a little better with my skin. 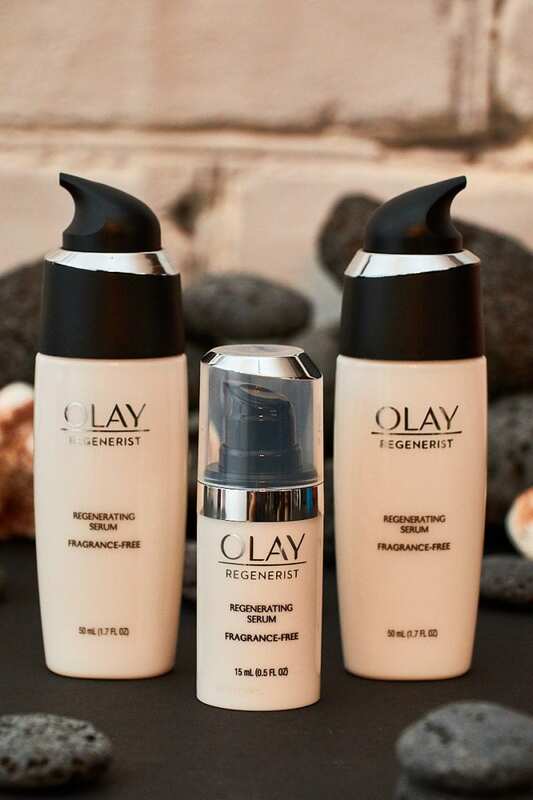 I am going to use a few products from the Olay Regenerist collection to get my skin back into shape after the holiday season. 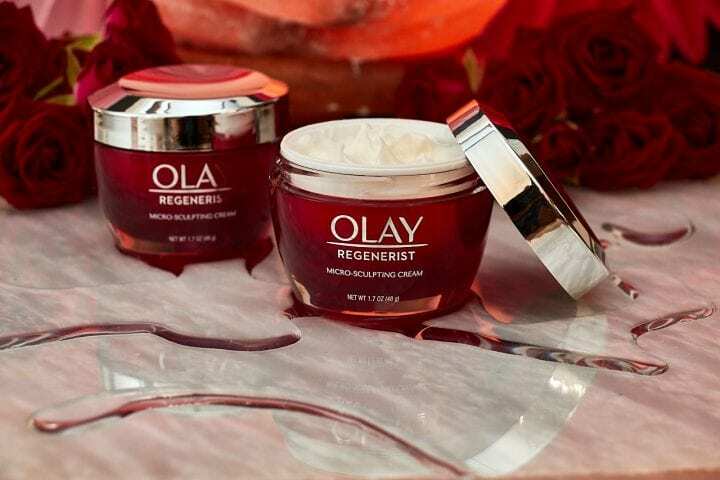 Regenerist is Olay's Advanced Anti-Aging Collection. The supercharged Regenerist formulas, with key anti-aging ingredients like amino-peptides, are engineered to regenerate surface skin cells and deliver visible, transformative results for younger-looking skin. Did you know that as your skin ages, it loses energy and becomes less responsive to anti-aging ingredients, resulting in dryness, wrinkles, and sagging skin? I know this because I experience it. 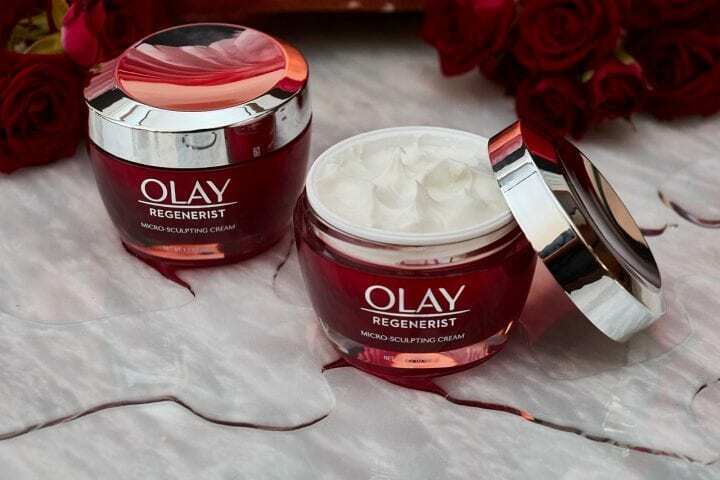 This Olay Regenerist Micro Sculpting Cream is a re-engineered formula infused with Hyaluronic Acid, Amino-Peptide Complex II, Niacin amide (Vitamin B3) and then combined with key anti-aging ingredients like carob extract. UsingOlay Regenerist Micro Sculpting Cream can help correct the look of aging skin, aid surface cell regeneration, improve elasticity, firm skin and provide long-lasting moisturization. USAGE DETAILS: Micro-Sculpting Cream moisturizer is the last step in your daily skincare regimen. Its luxurious formula immediately leaves skin hydrated and provides long-lasting moisturization. 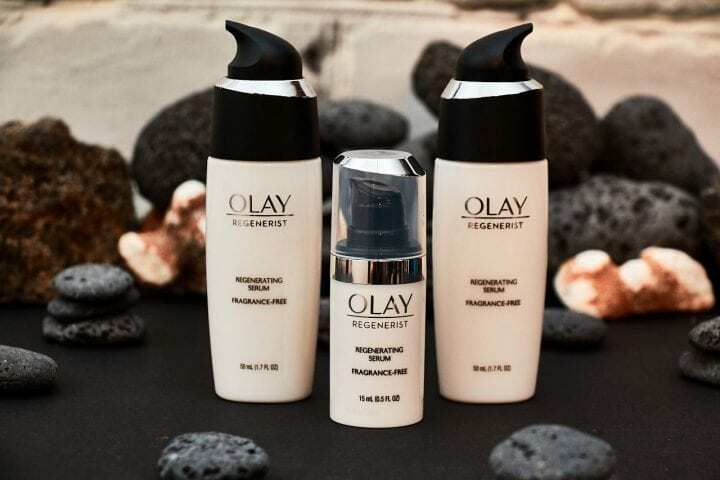 Use Olay Regenerist cleansers, concentrates and treatments before applying moisturizer. 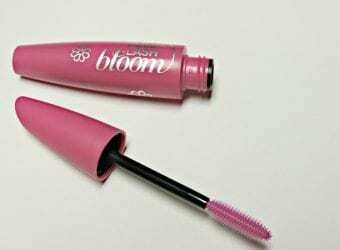 Can be used morning, before applying makeup, and at night. Olay Regenerist Regenerating Serum Fragrance-Free is a silky, ultra-lightweight, fast-absorbing gel serum that penetrates quickly, hydrates to smooth and brighten skin, visible smooth fine line and wrinkles and your skin renewal rate is improved. This formula has been re-engineered with more anti-aging ingredients and Amino-Peptide Complex II and designed to moisturize 10 layers deep into your skin's surface. You see the appearance of fine lines and wrinkles reduced while enjoying hydrated skin. After just 4 weeks, I can already tell that it's made a huge difference. My wrinkles and fine lines are smoother and less visible. In fact, I noticed a difference after just a few days. I feel like the texture of my skin looks so much better because this formula penetrates deeply. My skin feels good from the inside out. We hope that are inspired this How to Reset Your Skin with Olay Regenerist post. Save $10 on Olay Regenerist Micro Sculpting Cream or Olay Regenerist Serum at Costco through Sunday, March 4, 2018. 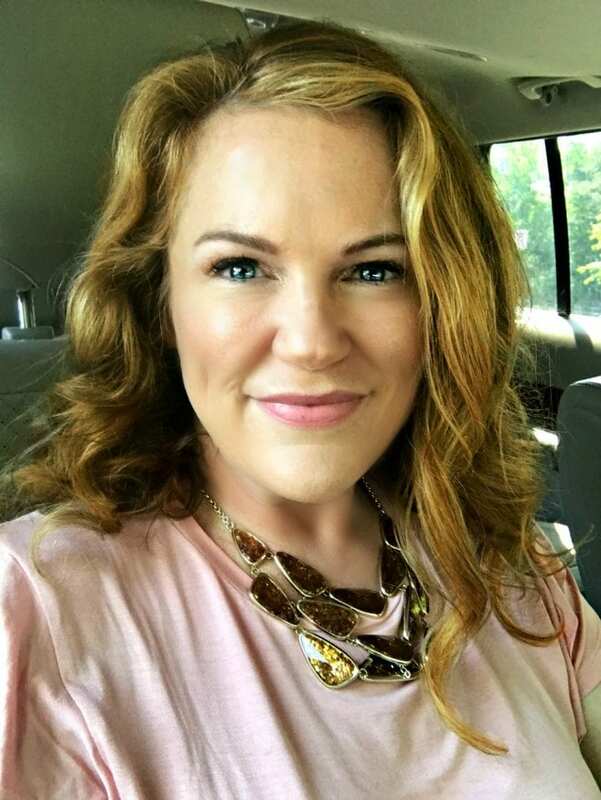 I really enjoyed reading this post and learned so much about Olay. Your skin looks amazing. I can’t wait to try these Olay products. I always hear so many wonderful things about Olay skincare line. I had no idea that Costco carried some of their items. 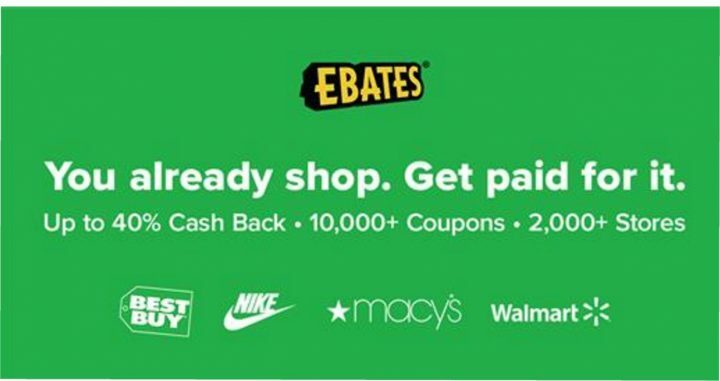 Thanks for sharing the $10 off offer. You look great girl! I love Oil of Olay products! 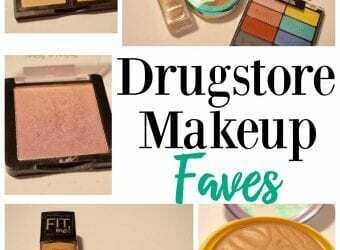 They have so many great products! Thanks for sharing. I’ve heard a lot of good feedback about this product and it looks like a good stuff and it looks worth it to try. I am so glad that it’s perfectly works for you! I love Olay products, my dermatologist always recommends them. I’ll have to try Regenerist though. I have always loved Olay products. 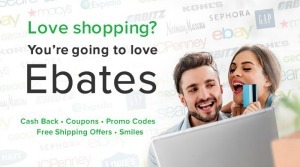 I have been using their products for YEARS and have always been really happy with them. I need to give these a try, I have noticed my skin changing as I age. I think doing something about it now may be a good idea! I love the Olay products. They’ve always worked so well. I’ll have to check out these ones as I haven’t tried them yet. Your skin looks amazing already! I am at the age where I need a little help for that fresh look that i used to have. Short of a trip to the doctor and paying I will try the Olay products which seem so great. I have been using Olay products for years and love them, but I haven’t tried the regenerating serum yet. I will have to check that one out. I have always loved Olay’s skincare products. They are super dependable. The difference is night and day girl! 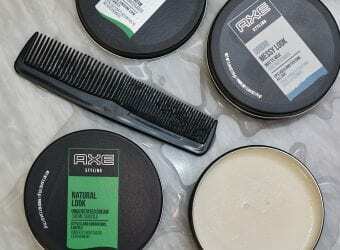 I really would love to try this stuff out! Your skin looks brighter to me. I’ve never tried any Olay products but have seen and heard a good number of people say they love them. That looks worth a try! I love Olay products but haven’t tried this one yet. I”ve watched my mom and grandmom use Olay on their skin and I can attest to its effectiveness. My mom still has beautiful glowing skin and she’ll be 80 in a few months! I use Olay Regenerist Micro Sculpting cream but my only issue is being consistent in using it everyday. I haven’t tried the regenerating serum yet but I do use the micro sculpting cream. As I get older I want to take better care of my skin.